Trips to the mechanic are never fun. They are essential in keeping your vehicle running and giving it the longest life possible, but they can also be an irritating way to waste a Saturday or use up one of your paid days off–not to mention the hit to your bank account! 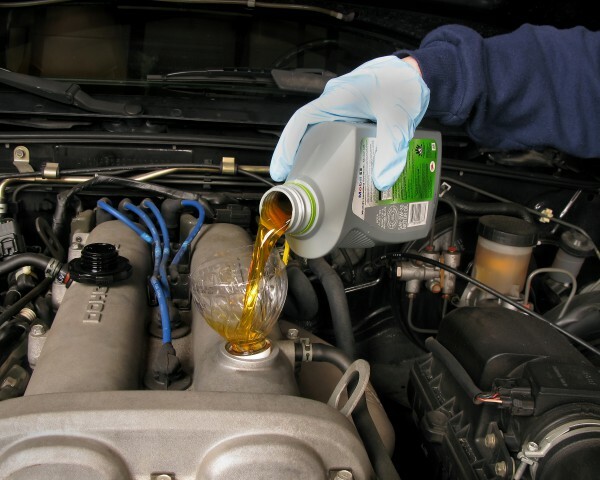 The truth is however, there are actually a number of basic car maintenance projects that most people can easily accomplish on their own, with very little fuss or time taken. We detailed three that you might need in an emergency (changing a tire, jump starting a car, changing your oil) in our step-by step guide, but here are a few more that you can do whenever you can, saving you some time and money. This is one of the easiest things to do yourself. Find out from your owner’s manual, or a quick search, the correct wiper size for your vehicle (remember, they are often two different sizes). They shouldn’t set you back too much, so it is worth going for the better quality blades, as they will do a better job. There are often instructions on the packaging, but it should be as simple as pulling the old ones off and clicking the new ones into place. This is something that you are encouraged to do regularly, but which costs more than it should when someone else does it. Head over to our guide to find out how to do it yourself. Your spare tire is designed to be a lifeline in the case of an emergency. But if your spare tire is flat, you are going to end up in just as much trouble as you were before. All you have to do is use a tire pressure gauge to check it, and you will have peace of mind next time you set out in your car. Some lights in your vehicle will be harder to reach than others, but you will find that a lot of them, especially on the rear of the car, are fairly easy to reach and change yourself. You can also save yourself a potential ticket by changing them when they start to dim, rather than go out altogether. This should be replaced about twice a year, and when you do so it will prevent fuel economy and overall performance from deteriorating. It’s an easy job to take care of, but it makes a huge difference. Air filters are available in any auto parts store.